The ongoing exposure of children and young persons to dangerous levels of radioactivity that continue to linger in the atmosphere and affect food security. Many children have already developed abnormalities in their thyroid glands. The devastation of individual lives from the loss of livelihoods and the sudden and continual experience of evacuation and relocation. The destruction of community, and in turn highly developed local cultures, as individuals and families choose between remaining in the region or evacuating. The ongoing and serious negligence by the Japanese government, the Tokyo Electric Power Company (TEPCO), and other responsible parties of providing timely and accurate information on radiation levels, proper health standards, and appropriate life style responses for people living in these regions. From not only the experience of Fukushima but the long standing direct, structural, and cultural forms of violence that nuclear energy has brought to the people of Japan and many others around the world, INEB would like to make the following conclusions from the standpoint of an ecumenical Buddhist based organization concerned with social justice as well as personal liberation. Nuclear energy is an unsustainable and unsuitable form of energy generation that endangers not only those presently alive but future generations. Belief in the power of such technology to bring us prosperity and lasting happiness is a form of ignorance and delusion. 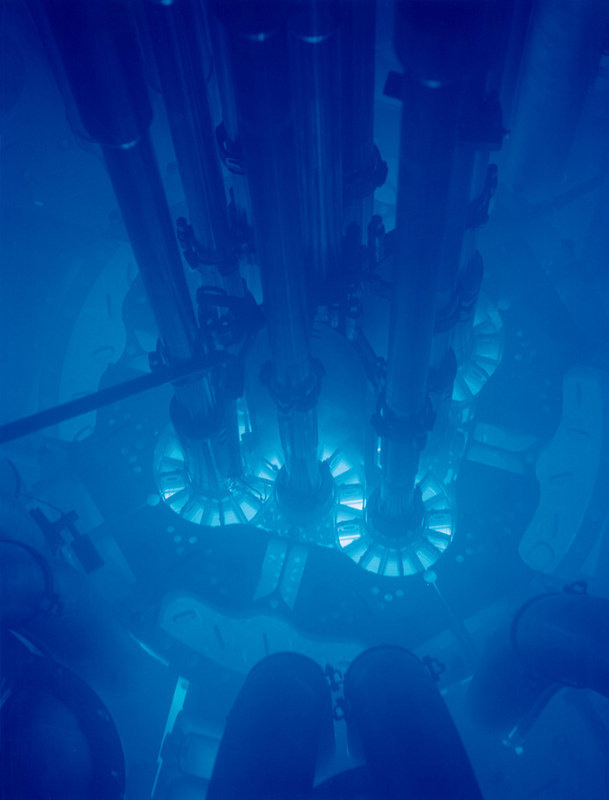 Nuclear energy provides nations with the ability to produce nuclear armaments and opens to door to the horrors of the nuclear warfare. 3) the health and well being of especially of children and future generations. Based on these dangers, nuclear energy is not an answer to the problems of fossil fuel use and the problem of global climate change. Make widely known the voices and suffering of the people of Fukushima as concrete examples of the dangers of nuclear energy. Inspired by their courage and perseverance, we will offer whatever support we can to their families and children. Support education and greater understanding of nuclear energy as well as the development of more regionalized and localized forms of sustainable non-toxic energy generation based on the cyclical principle of recycling all that is consumed back into regeneration, especially among Buddhist temples and communities and through international networking. 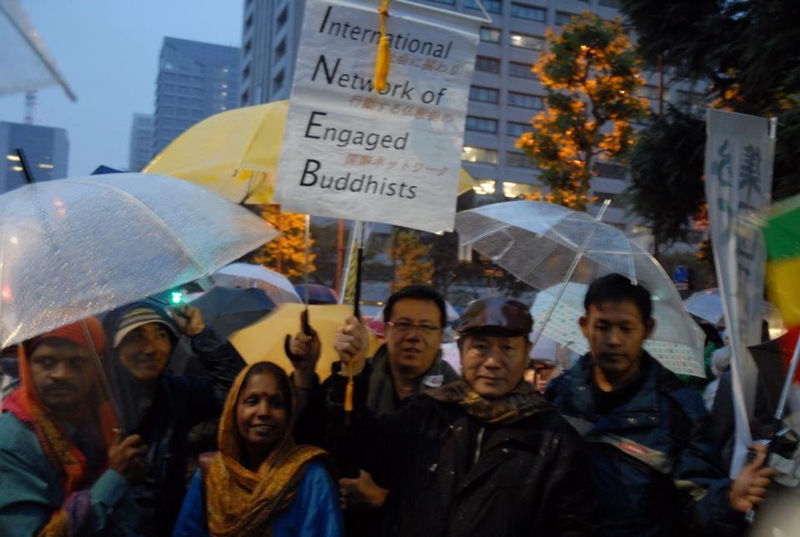 While in solidarity with other like-minded religious communities, support Buddhist priests and temples as well as entrepreneurial community leaders who serve as centers of sustainable living based on the Buddhist values of sufficiency, care for all sentient beings, and interdependence.